Dr. Rene E. Ofreneo, Professor Emeritus and Former Dean of the UP School of Labor and Industrial Relations (UP SOLAIR), writes on the Hanjin issue and its implications for labor and industrial policy in his column Laborem Exercens on major newspaper Business Mirror which was published on 21 March 2019. 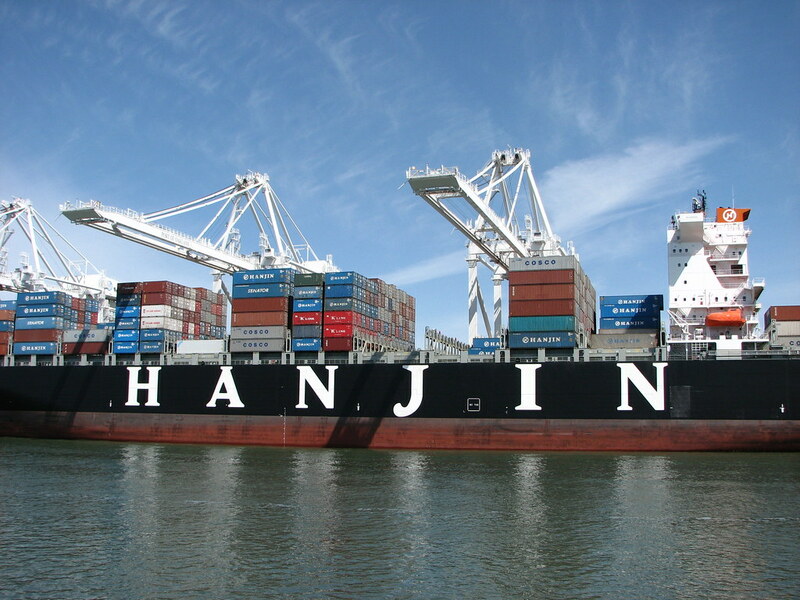 Dr. Ofreneo mentions in his opinion piece the roundtable discussion, “Saving Hanjin? : Implications for Labor and Industrial Policy” held at the UP Center for Integrative and Development Studies (UP CIDS) last 14 March 2019. The event was organized by the UP CIDS Political Economy Program (PEP) together with the UP CIDS Program on Alternative Development, Freedom from Debt Coalition (FDC), the Labor Education and Research Network (LEARN), the Industrial Policy Team of the Action for Economic Reforms (AER), and the Samahan ng Manggagawa sa Hanjin Shipyard. Read Dr. Ofreneo’s opinion piece here. This entry was posted in News and Events on 03/21/2019 by CIDS.